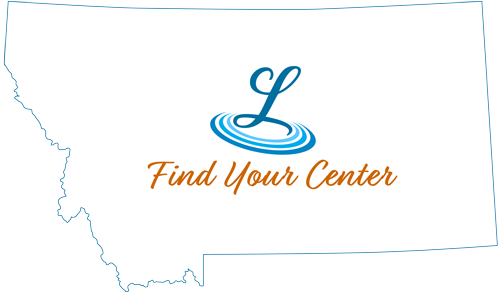 Welcome to the Central Montana Museum, where the past lives on in the form of physical artifacts, displays and accompanying interpretation; a perse collection of the local history books written by area residents; and educational media in electronic format. Here in the heart of Montana amidst the Belt, Highwood, Judith, Moccasin and Snowy Mountains, lies our home, a valley known as the Judith Basin. This area, which we proudly refer to as “Central Montana,” stretches westward to Arrow Creek, north to the Missouri River, and southeast toward the Musselshell River. Some of the west’s most notorious characters - Calamity Jane, Kid Curry and Charles M. Russell to name a few - either resided in or frequented the area. As luck would have it, there’s a place where much of the history of Central Montana has been preserved, and that place is the Central Montana Museam. 2013 marked the 150th anniversary of the Homestead Act, during which our museum featured many photos and displays portraying the changes that resulted as many settlers from all walks of life came to this area and filed on homesteads. Towns and smaller communities sprang up all across the prairie and Lewistown evolved from a small trading post to become the main merchandise distributing center in Central Montana. In less than two decades, the immense grassland of central and eastern Montana was pided up into 320-acre tracts. Homesteading had the most significant impact on the growth and character of Central Montana and agriculture continues to be the driving force of the area’s economy today. One of our newest displays at the museum is really the oldest! It is a full-scale replica of the skull of a Torosaurus dinosaur that was found in the Valentine area (approximately 65 miles east-northeast of Lewistown). More recent history of Central Montana is chronologically portrayed at the museum beginning in the 1870’s when the area was largely unsettled and buffalo roamed the open prairies. Our store, located near the museum entrance, carries a variety of books, memorabilia, musical CDs, videos and locally made products. Our displays are ever-changing as we strive to make each visit unique and memorable. Please stop in and explore the past; you won’t be disappointed!! !